Entering the rental market in Portugal isn’t as simple as posting your property online and waiting for the visitors and money to flow in. You need to do your research and seek advice if your home is going to pay for itself. 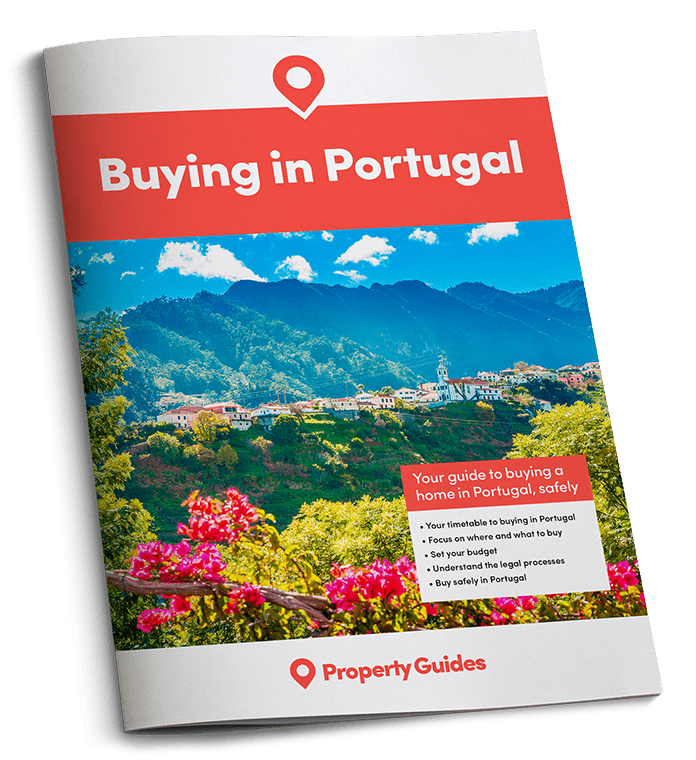 Renting out your property in Portugal can be both lucrative and rewarding, especially if it helps you realise your dream of buying there. Entering the rental market isn’t without its potential pitfalls, however, as plenty of people who haven’t conducted adequate research around the whole process will testify. Entering the rental market isn’t without its potential pitfalls. Here are five top tips that can mean the difference between making a success of your rental venture or it becoming a financial and emotional burden. When tourists stay in your property, the cost of your electricity bill is not something that will typically concern them. This can be a problem for two reasons: firstly, utility bills can be sizeable in Portugal anyway, and secondly the country experiences long hot summers during which energy sapping air-con units are in constant use. You might choose to invest in an electronic system that switches the air-conditioning off when people leave the property. “Smart” internet-connected devices are another option. At the very least, you’ll want to ensure someone checks over your home shortly after guests leave to ensure they’ve switched everything off, especially expensive things like pool heating and air-conditioning. On a related note, you must ensure you have a system in place to ensure your utility bills are always paid by direct debit. Portuguese utility firms don’t mess around when it comes to ceasing service for unpaid bills, and your guests won’t stay long if there’s no power or water! Legal requirements for licensing rental properties and declaring income are ever-evolving in Portugal, and fines for non-compliance are high. So, don’t be tempted to make some rental income before you’ve sought legal advice. Wi-Fi is seemingly as essential as running water to many guests these days. If the internet connection you provide is in any way lacking, it will end up being mentioned in your online reviews. While plenty of companies will present you with internet options involving mobile hotspots, it’s worth coughing up for proper fixed-line broadband. This also means you get decent internet when you visit yourself. Wi-Fi is as essential as running water to many guests these days. Some guests don’t like it when the properties they rent seem too personalised. There’s a fine line between making a place quirky and homely, and making your guests feel like they’re intruding in someone else’s home. Getting the balance right is key to good reviews and repeat business. Perhaps limit the family photos and hold fire on that portrait of you and your partner that you commissioned to go in the lounge. As soon as you talk to people in Portugal, especially expats, you’ll find plenty of people willing to manage your rental property on your behalf. Make sure you choose extremely carefully and ask for references. While plenty of owners find great people to manage their rentals, some sadly do find themselves losing a season’s worth of income to people who’ve since disappeared. Your Portuguese home is probably one of your major assets, so do take the necessary time to trust the correct people with its care.